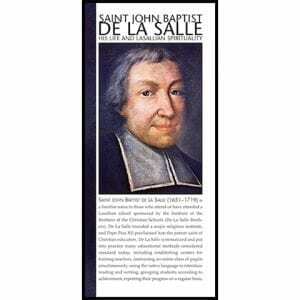 This set of scholarly Lasallian resources focus on the person of St. John Baptist de La Salle, his writings, and the origins of the Institute of Brothers of the Christian Schools. 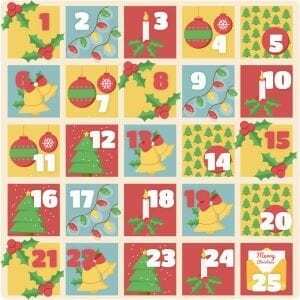 All of them are the product of extensive research and scholarly deliberation. 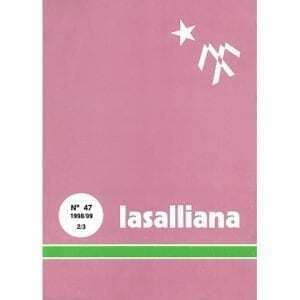 They are the primary texts for any serious historical or pedagogical consideration of Lasallian history, education, or spirituality. 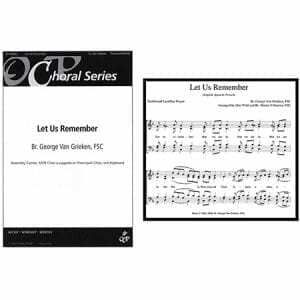 The PDF copies made available on this page are OCR-enabled; i.e., they allow individuals to download and search for specific words or phrases. 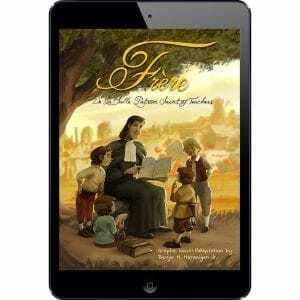 Most of the volumes are in French, but some have been translated into French and/or Spanish. 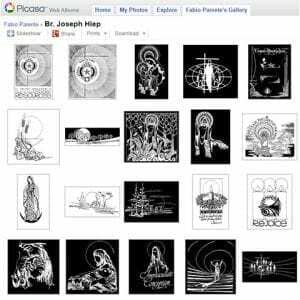 As more volumes are scanned and processed, they will be added to this page. 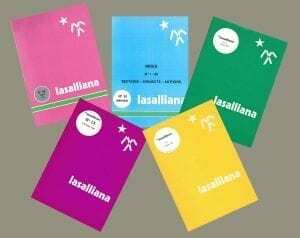 This is a PDF “Binder” of the ALL the published Lasalliana articles. 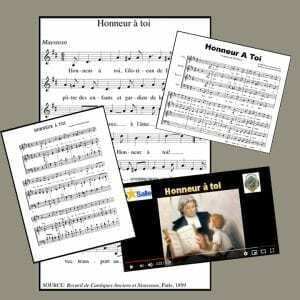 It is an OCR PDF format and therefore may be searched for specific words and phrases. 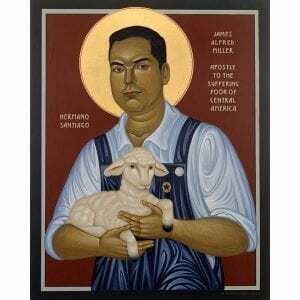 The Vatican announced on Thursday, November 8, 2018, that Pope Francis approved a decree recognizing that Brother James Miller died as a martyr Feb. 13, 1982, in Huehuetenango, Guatemala. The process for declaring him a martyr began in 2009 and received this important ‘green light’ from the theological commission, which means we will soon be able to celebrate his beatification. Br. 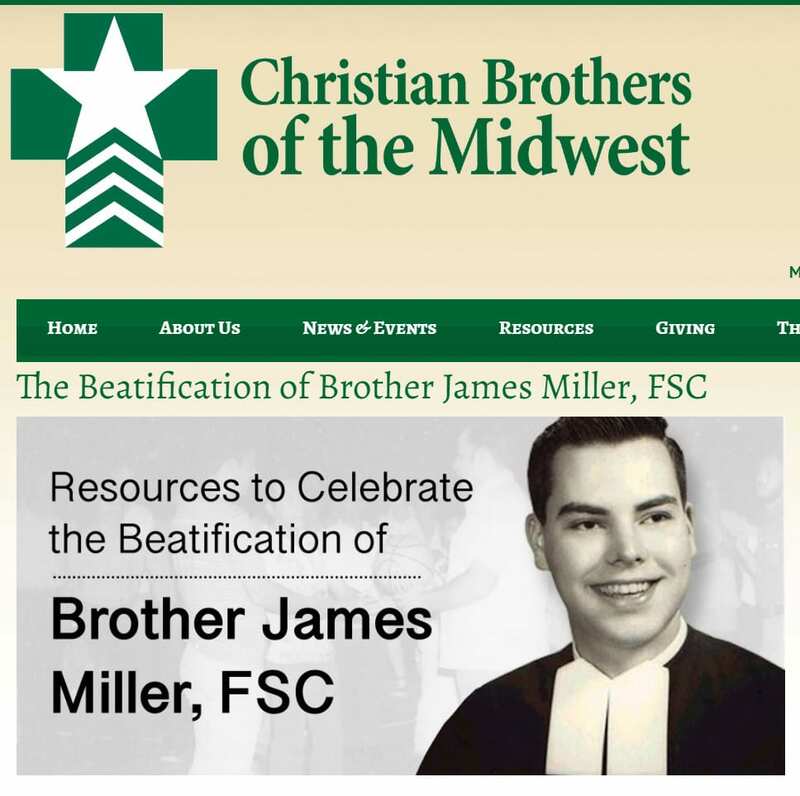 James will be the first De La Salle Christian Brothers from the United States to be beatified. 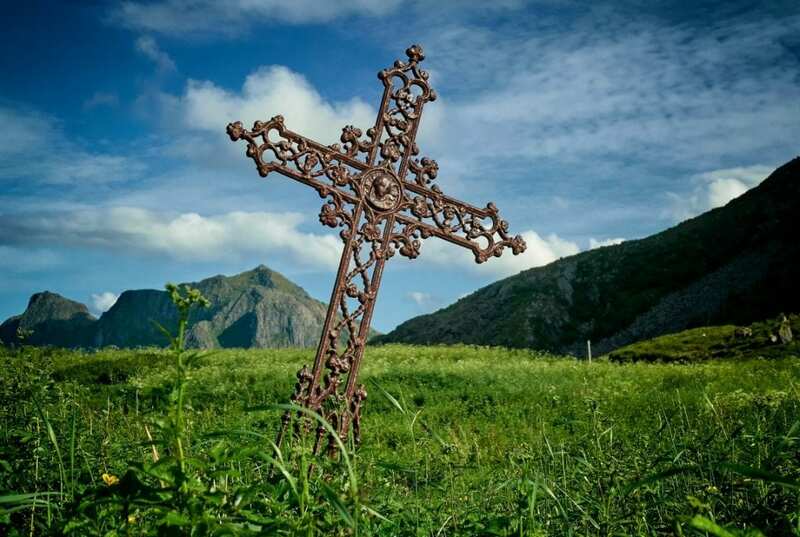 The cause of beatification was undertaken by the Diocese of Huehuetenango, Guatemala and received the Decree of Validity in Rome in 2010 when Brother James was designated a Servant of God and a martyr for the faith. As a martyr, Br. James must have one miracle posthumously attributed to him to reach the next level toward official sainthood, which is canonization. In the afternoon of February 13, 1982, at the age of 37, in Huehuetenango, Guatemala, Brother James (Santiago) Miller was shot several times by three men and he died instantly. Attempts to identify the assassins were unsuccessful. After funeral rites in Guatemala and in Saint Paul, Minnesota, he was buried in the parish cemetery in Polonia, Wisconsin. 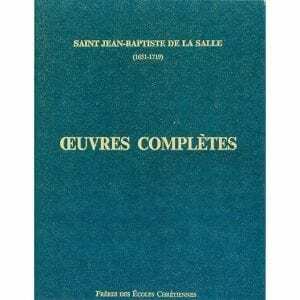 This is a series of eight essays by various Lasallian scholars that describe the context within which St. John Baptist de La Salle lived, wrote, and founded the Institute of the Brothers of the Christian Schools. 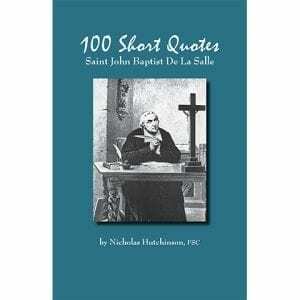 This is a set of 100 short quotations from St. John Baptist de La Salle, taken from various writings during his life, and arranged according to specific themes. 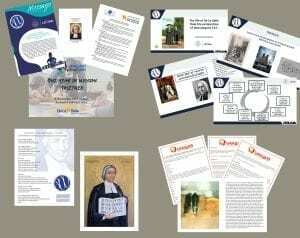 It is a worthwhile resource for displays or for prayer or group reflection. 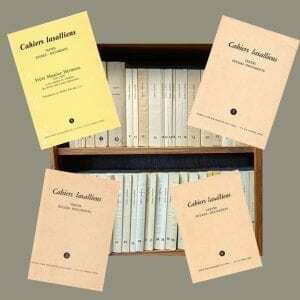 This is the translation in 358 pages of sections four and five of an important work published in France in 1962. 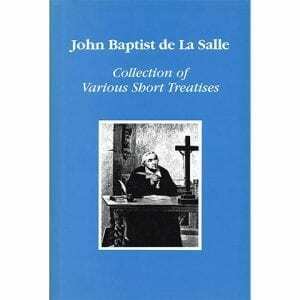 The footnote references to the Meditations of De La Salle are particularly invaluable. 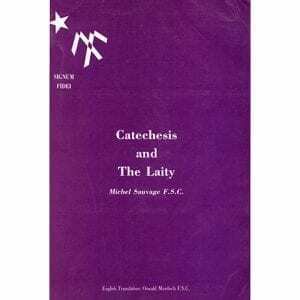 Translation by: Oswald Murdoch, FSC. 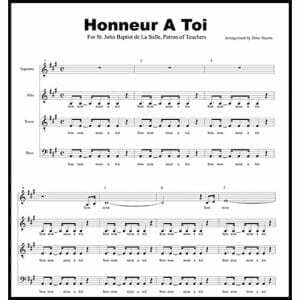 PDF of the original work is HERE. This video celebrates a new way of experiencing transcendence in a secular context through the transformation of a church space at Centrum De La Salle in Groot-Bijgaarden, Belgium. 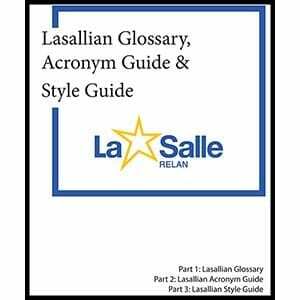 Select the type of audience where you fit best for Lasallian resource recommendations. 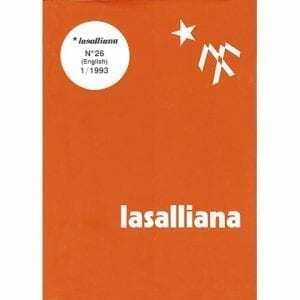 New to the Lasallian world of education and want to learn what we are about. Teachers, staff members, coaches, and others who have been at Lasallian institutions for five or more years. 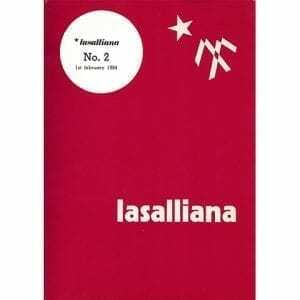 School leaders, trustees, and others who know the Lasallian world already, but want to go a bit deeper. Individuals who are responsible for leading Lasallian formation efforts in an educational institution. 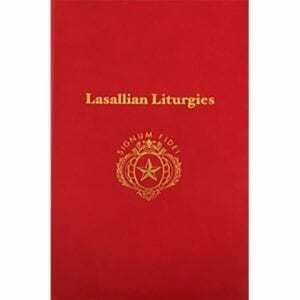 Those with a serious interest in Lasallian studies or research, including history, pedagogy, spirituality, etc. 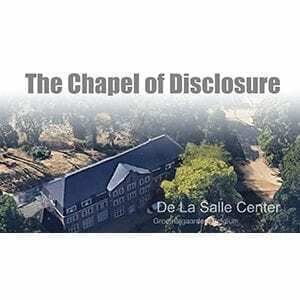 The San Francisco New Orleans District website, of the Brothers of the Christian Schools (AKA De La Salle Christian Brothers), providing both information, resources, and an overview of its composition and activities. 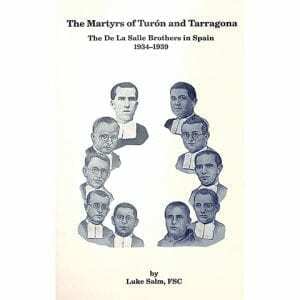 This book is about the Brothers who were martyred during the Spanish Revolution (1934-1939). 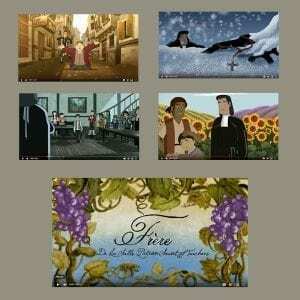 A very short video about St. Jaime Hilario, FSC, that may be used for a prayer service or simply as a brief introduction to his life story. 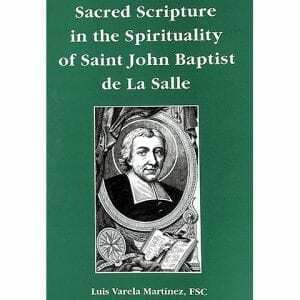 A small book of inspirational texts that were put together by John Baptist de La Salle as a companion to the Rule of the Institute and meant to be regularly read and consulted. The oldest printed copy of this book that we have is from 1711, although its first publication was probably 1705. 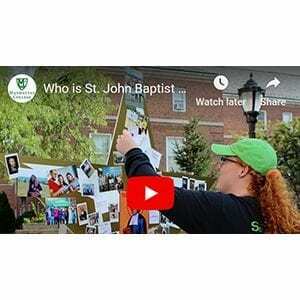 A compact, 6-minute overview of Lasallian education from the perspective of those are actually involved in the daily realities of Lasallian schools. Years of Yearning is Brother Mel’s memoir of the Saint Mary’s he found (1969 – 1997) and the jumbled, tangled tapestry that took many years to unravel and reweave, a section at a time. His philosophical vision had to adapt to a new academic world without sacrificing the liberal arts and Catholic principles he believed were crucial to the future. The New Century Committee then wrote the courageous language of the College Mission Statement, the continuing standard bearer of the College’s educational philosophy today. A 7-minute video that shows the work of the Brothers in Myanmar/Burma. 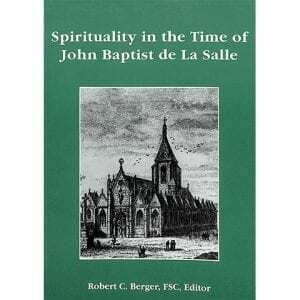 This work examines the relationship between Sacred Scripture and St. John Baptist de La Salle’s unique spirituality.